Hiya Toys expands their line up beyond Aliens and Predators with a new series of figures based on the Injustice 2 video game. The story focused fighting game series explores an alternate Earth in the DC Multiverse where The Joker tricks Superman into killing a pregnant Lois Lane, and setting off a Nuclear explosion in Metropolis, killing millions. Superman, after killing the Joker, becomes a dictator, ruling over Earth alongside a mix of former heroes and villains, and killing anyone who dares to defy him. He is ultimate defeated by Batman’s Insurgency, which is reinforced with alternate dimension versions of some of the heroes, including Superman. With Earth’s heroes in shambles, Braniac mounts an attack, forcing Batman to work alongside Superman one last time to save the Earth. 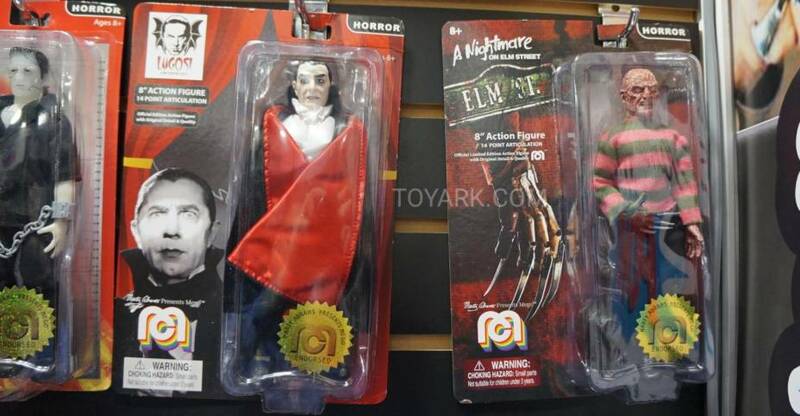 The new figures from Hiya toys are 3.75″ scale versions of the figures from the game. they are kicking off the line with Batman and Superman. Additional characters, such a Harley Quinn, The Flash, The Joker, Supergirl and more are all in the works (see them at Toy Fair 2018). 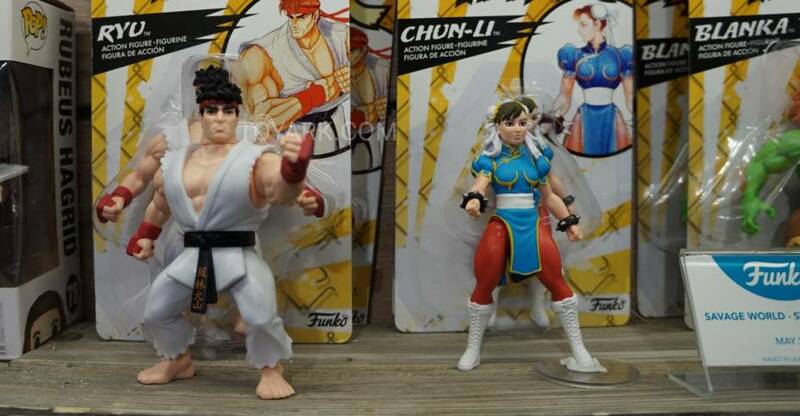 Each figure includes character specific interchangeable parts and accessories, as well as a figure stand. They are due out for U.S. release in March. Hiya sent over the two figures for us to check out, and we have a photo gallery and review. Read on to check them out. 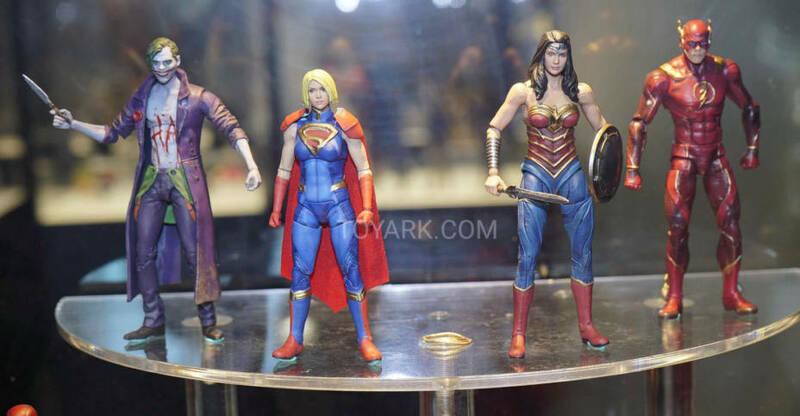 Here are the Mattle DC Comics, 12″ True Movies, DC Multiverse, Shazam and DC Super Hero Girls Figures from Toy Fair 2019. 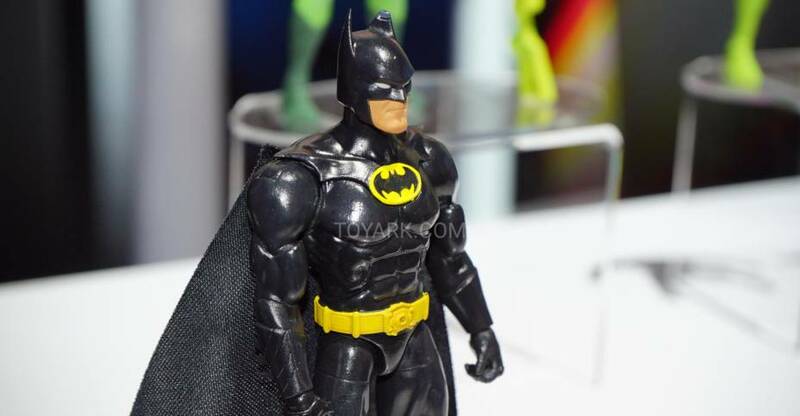 They revealed updated takes on the Toy Biz Batman 1989 Figures and more. 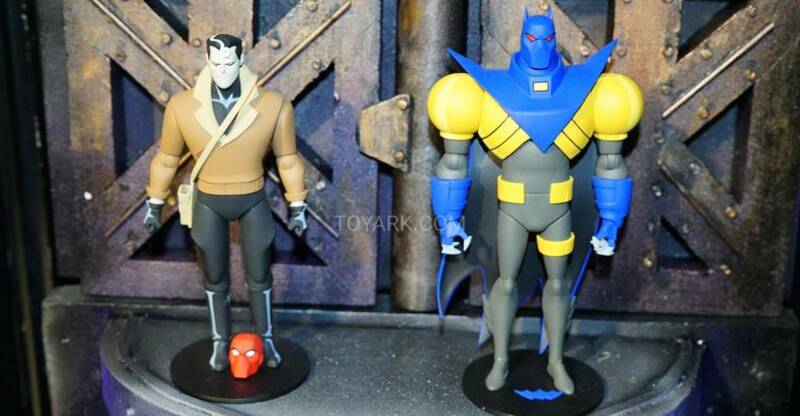 The DC Collectibles figures debuting at Toy Fair 2019 have been revealed. As is customary for DCC, they have debuted an exclusive first look at the new lines ahead of the event. These images and details come via The Hollywood Reporter. First up is DC ¡Lucha Explosiva! 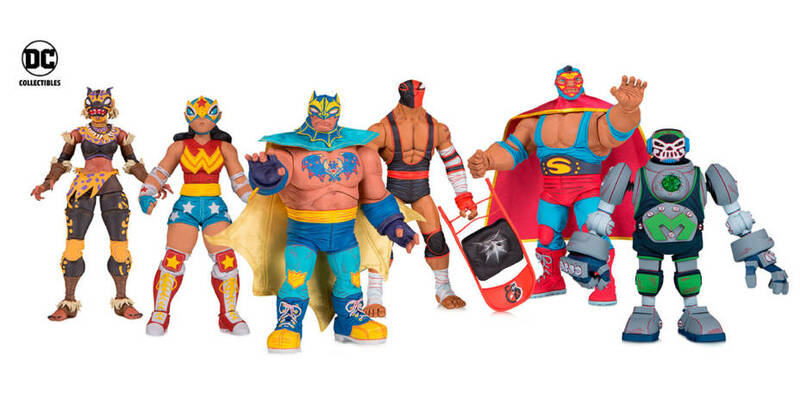 which re imagines DC Comics heroes and villains as Luchadores. 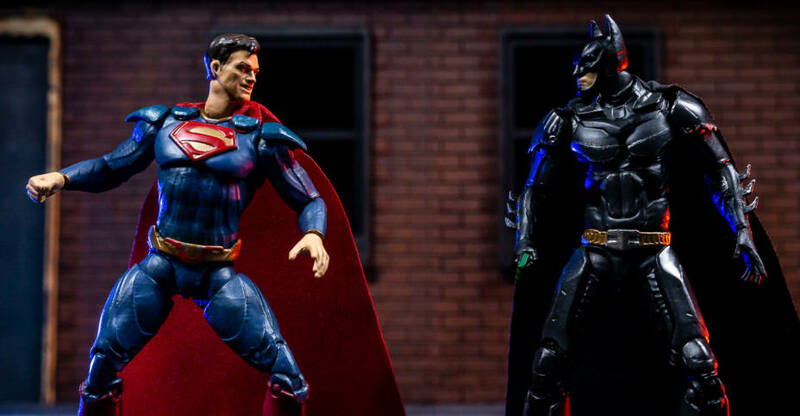 The line, which launches in August, features masked wresting versions of Batman, Superman, Wonder Woman, the Cheetah, Metallo II, and Deathstroke. Pricing and size were not mentioned in the article. 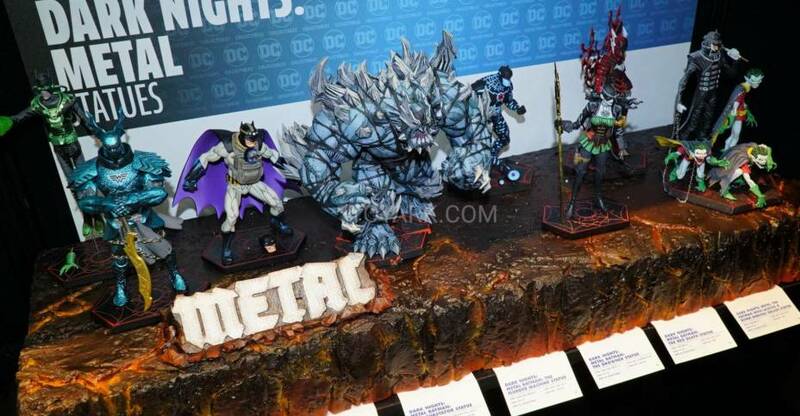 The second assortment revealed is known as DC Prime. This new line, by artist Riccardo Federicci and sculptor Wonil Song, will feature another new size class from DC Collectibles. 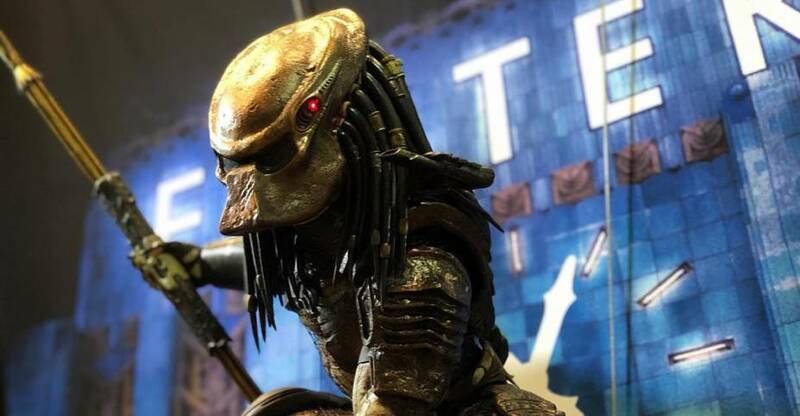 The figures will be highly articulated 9″ scale figures, complete with accessories and interchangeable parts. 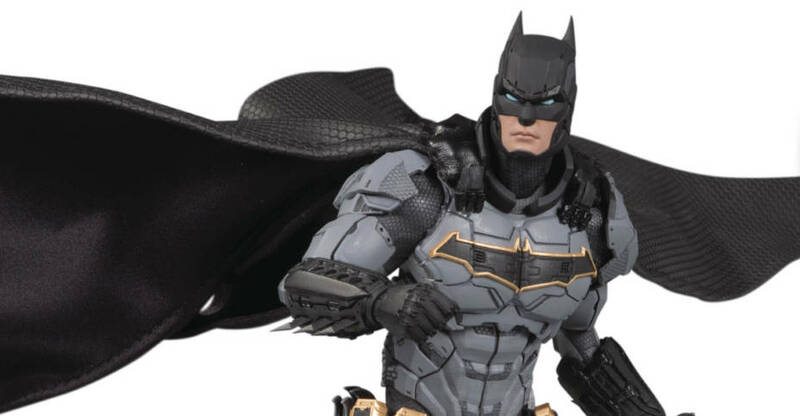 Batman is the first figure shown, and include three swap out heads, interchangeable hands, and weapons. Due out in October.